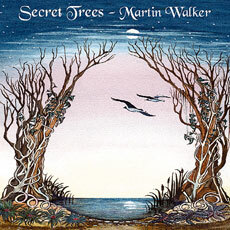 This CD release from Martin Walker contains deeply spiritual music inspired by the mystery of ancient forests. It is gentle, subtle, and totally absorbing. 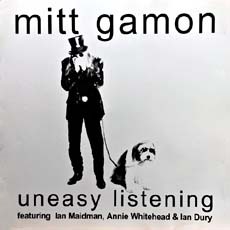 Mitt Gamon's first album 'Uneasy Listening' features Ian Dury, Jennifer Maidman, Annie Whitehead and many others. 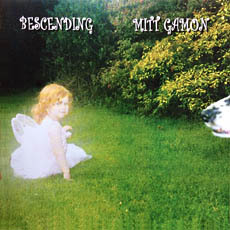 Mitt plays harmonica and guitar and the album also features a guest appearance by Ian Dury on vocals. "No Mitt, it's quite loud enough, really!" 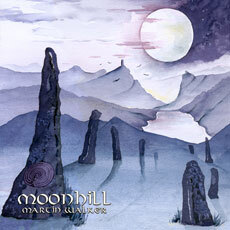 Darker in tone yet ultimately uplifting, Martin Walker's Moonhill is inspired by the mystery and solitude of stone circles. It incorporates meditation bells, harps, flutes, voices, cello, and synthesisers. 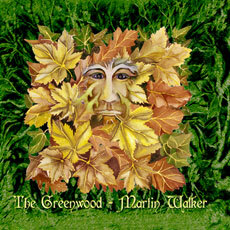 "Martin Walker's inspired arrangements instantly lift your energies. Like a warm, glittering waterfall." 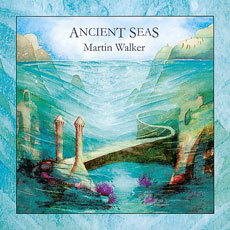 The sounds and moods of the sea has been a great source of inspiration for Martin Walker's music, and he has tried to capture its ebbs and flows, the early morning mists, and the secrets beneath the waves. "Ancient Seas currently plays on an almost continuous loop. 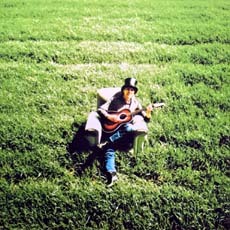 I liked it when I first heard it, but it's grown and grown on me." Secret Trees is inspired by the tranquillity and magical atmosphere of the forest, the power and mystery hidden within it, and its many myths and legends. 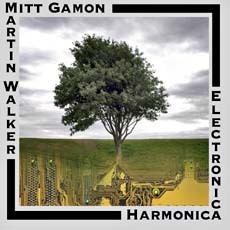 It features harp, zither, dulcimer, bells, flutes, choir, and strings. "Like a slowly turning musical kaleidoscope." Featuring Monti, Jennifer Maidman, Paul Holder & Nasher. "No Thanks To The I.N.S, most lawyers and all bureaucracy"
"Thanks to T and Brooke, and everyone that waited....."